Premier Doug Ford is on a quest to change as many things as possible and his latest move is to do just that: he announced that the Ontario government is scrapping the Trillium logo. Ford says the logo looks like three men in a hot tub, and he isn’t the first to make the comparison. The logo was released in 2006 under the McGuinty Liberal government, and people have been making the comparison about as long as that. The logo is based on the official provincial flower, the trillium. The logo is a minimalistic take on the flower, and it controversially replaced the last logo 13 years ago, which was t-shaped. 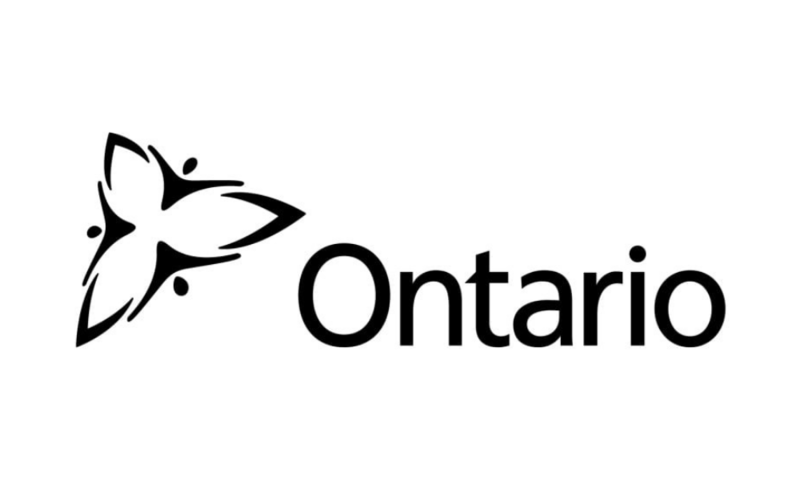 A new Ontario logo will be included on Ontario’s licence plates as part of a wider refresh of how Ontario licence plates are produced,” said an unnamed senior government official to The Star on Thursday afternoon. The redesign cost $89,000 as compared to the previous “hot tub” logo, which cost the government about $219,000. The new logo’s design has been kept under wraps, but a source says it will still be a trillium. The logo is expected to be revealed next Thursday when Minister of Finance Vic Fedeli tables his first provincial budget, as well as a new slogan for license plates. “Yours to Discover,” which has been used in Ontario for 37 years, is going to be retired. Contrary to the rumours, “Open for business” will only be used on commercial vehicle plates.